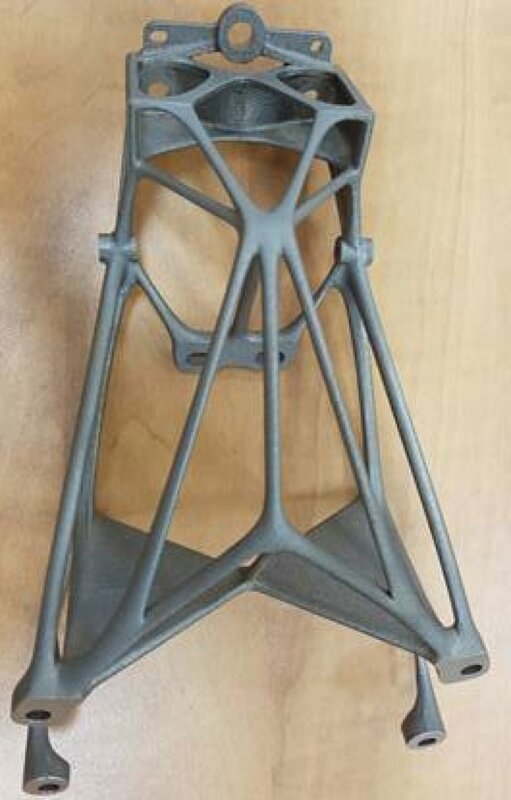 Additive Manufacturing (AM) is emerging as a preferred term for what most us call 3D printing. Be that as it may, using the deposition of material to build up a part, rather than machining material away — could soon be used to rapidly make large parts for the marine and offshore industry. LR (Lloyd’s Register) recently held a qualification workshop for Keppel Marine and Offshore and the Singapore Centre for 3D Printing at Nanyang Technological University to map out a safe, sustainable and quality-driven approach to additive manufacturing (AM) of metallic parts intended for rugged environments, such as shipping and offshore oil and gas production. Qualification is a critical step towards certification and adoption of industrial products made by AM. The workshop focused on a broad range of knowledge and skills required to demonstrate competency in AM and to meet industry quality and safety regulations and standards. 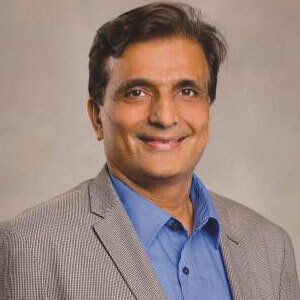 Additive manufacturing — popularly known as 3D printing — has been touted as the next big thing in manufacturing, but its impact will soon be seen in supply chain management. 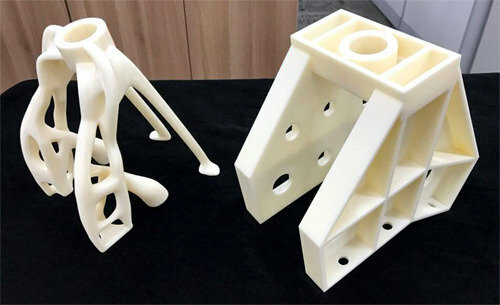 Additive manufacturing — the creation of product parts or components from a digital 3D model — has gotten a lot of attention lately, and rightly so: It’s one of those ideas that’s simultaneously wildly innovative, and yet glaringly obvious. 3D printers are penetrating into industries. Previously used for hobbies and to manufacture prototype goods, these printers are now playing a decisive role in boosting productivity. According to the Science, ICT and Future Planning Ministry, the global 3D printing industry will increase to 15.8 billion dollars by 2019 from 5.1 billion dollars in 2015, a 31 percent rise in annual average. During the same period, the industry will likely grow from 223 billion won (204 million dollars) to 508.2 billion won (457 million dollars), an annual average growth of 22.9 percent, slightly lower than the world average. Simon Fried is the Co-Founder and Chief Business Officer of Nano Dimension. 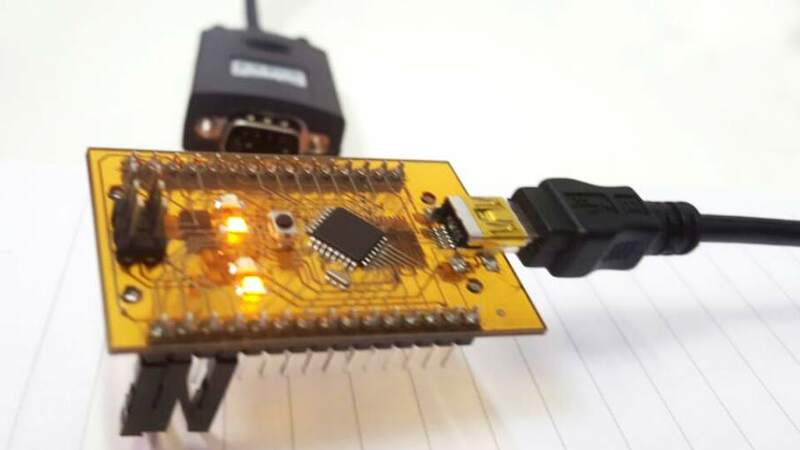 With their innovative Dragonfly 2020 3D printer, Nano Dimension has introduced rapid prototyping of multi level, and multi-material, printed circuit boards on a desktop machine. The next five years will be significant for 3D printing, in my opinion. Certainly, we’ll see growth in the consumer space as 3D printing options become increasingly affordable. But the more interesting trend is the growth in 3D printing for industry. Additive manufacturing or 3D printing has the potential to become the biggest single disruptive phenomenon to impact global industry since assembly lines were introduced to America in the early 20th Century. Any challenge to globalisation can be of huge disruption to the global transport industry yet the concept of 3D printing brings with it widespread opportunities for essential development in many fields worldwide. The compelling logic surrounding 3D printing means products that once would be individually manufactured can be created via mass customization techniques, saving extensive amounts of time, wastage and cost. Products created in such a way will also be lighter but just as strong, if not stronger than being created by traditional methods. 3D printing essentially offers an enormous leap between one of cases of the manufacturing process and large scale manufacturing. Combining 3D printing with efficient manufacturing will revolutionize in response to changing customer demands and the entire nature of manufacturing is set to take on a dramatic change as 3D printing becomes more integrated across global society. As traditional models become overlooked the philosophy of manufacturing is also changing, with products being made specifically to suit precise customer desire. The healthcare industry could benefit from the use of 3D printing technology to customise medical devices and drugs, market analyst Frost & Sullivan have said. More so, the research states how 3D printing can be merged with pharma practices such as continuous manufacturing (CM) to develop various dosage forms for a specific demographic. 3D printing can also be used to bring about a change in the structure of medication, making it easier for medication to be swallowed or dissolved. 3D printing is revolutionizing manufacturing practices with wide-ranging uses from medical devices to automobile parts. But the ready availability of 3D printers, combined with the ease with which computer-aided designs (CADs) can be shared, makes 3D printing particularly vulnerable to easy reproduction and distribution without prior permission of designers. In a recent article, Professor Peter Menell of the University of California, Berkeley and Professor Ryan Vacca of the University of Akron School of Law argue that regulating 3D technology successfully will depend on a combination of the industry’s strategic approach to enforcement and the willingness of courts to amend existing copyright laws to fit the particularities of 3D printing.